Our dual treatment room is available for couples, friends or mothers and daughters to enjoy a relaxing treat together. Whether it is for a special occasion; birthday, Valentine's Day, engagement, wedding, anniversary, Christmas, or just to spend some quality time together. We are happy to arrange whatever it takes to make the experience extra special – birthday banner, balloons, romantic rose petals or maybe some flowers. Just give your items to reception in advance of your booked appointment or we can supply them for you for an agreed fee. All treatments include a short consultation to enable your therapists to tailor your treatments to your individual needs. Aftercare advice will be suggested to help ensure you get the full benefit from your chosen treatments. We have gift vouchers for all treatments available at reception, please call: 01603 514195. 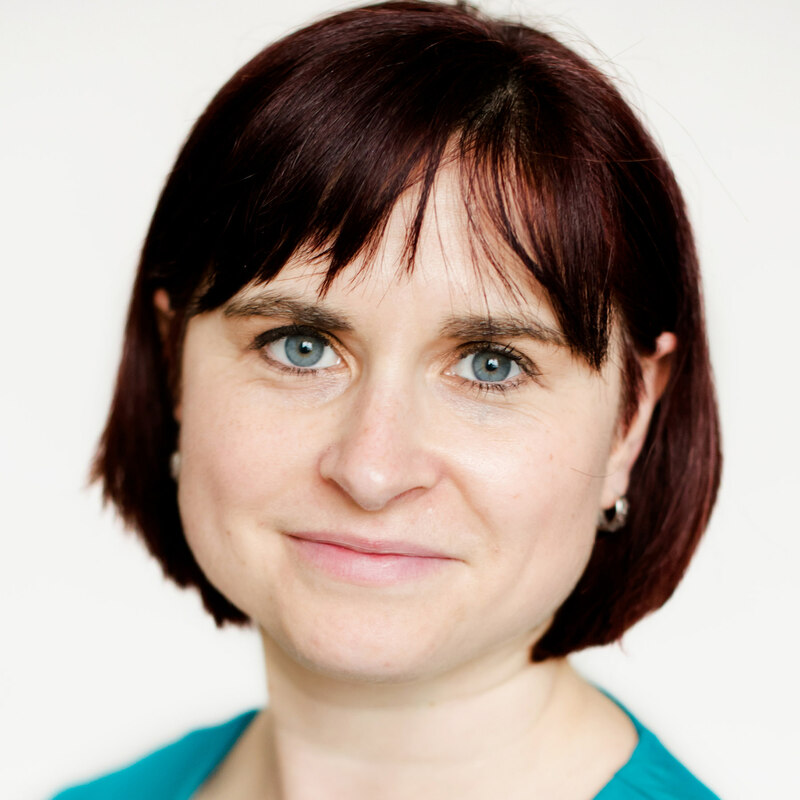 Vicki started her career as a Complementary Therapist at Neal’s Yard Remedies treatment rooms after qualifying in Holistic and Advanced Massage in 2006 at Alison Rostron School of Massage. She steadily built up her client base and kept studying to gain further qualifications at the Jackie Hamilton School of Therapies. Next came an opportunity to do on-site complementary therapy treatments at the Virgin Money offices in Norwich. For seven years Vicki was able to help improve staff wellbeing as part of their employee company healthcare benefits, which helps alleviate work stress and tension. At The Orange Grove Clinic Vicki kept improving on her range of therapies for her clients to benefit from adding Hydrotherm massage and advanced pregnancy massage to her ever-evolving repertoire. At A Fine Retreat treatment rooms Vicki went on to diversify and add to her skills and knowledge by studying ITEC levels 2 & 3 in Beauty Therapy with The Norwich School of Beauty. Vicki joined the team at treat to work alongside highly professional like-minded practitioners. She loves being part of a team that gives a high level of holistic care to its clients. And to work in a wonderful space that has been lovingly renovated to create a calming and spacious environment in the heart of Norwich. Vicki is also fully qualified in spa and beauty treatments. Following a legal career, George instigated some fundamental changes in his life and began to work in the Health and Social Care sector with people who had suffered a traumatic spinal injury. He also worked alongside clients struggling with progressive degenerative conditions and with others at the very end of their lives. During this time George became aware of massage as a form of therapy. He was impressed with its healing value and in particular, the positive impact it has on physical health and mental well-being. He also found that people responded well to him as a Carer, his calm and personable demeanour relaxed and comforted his clients. 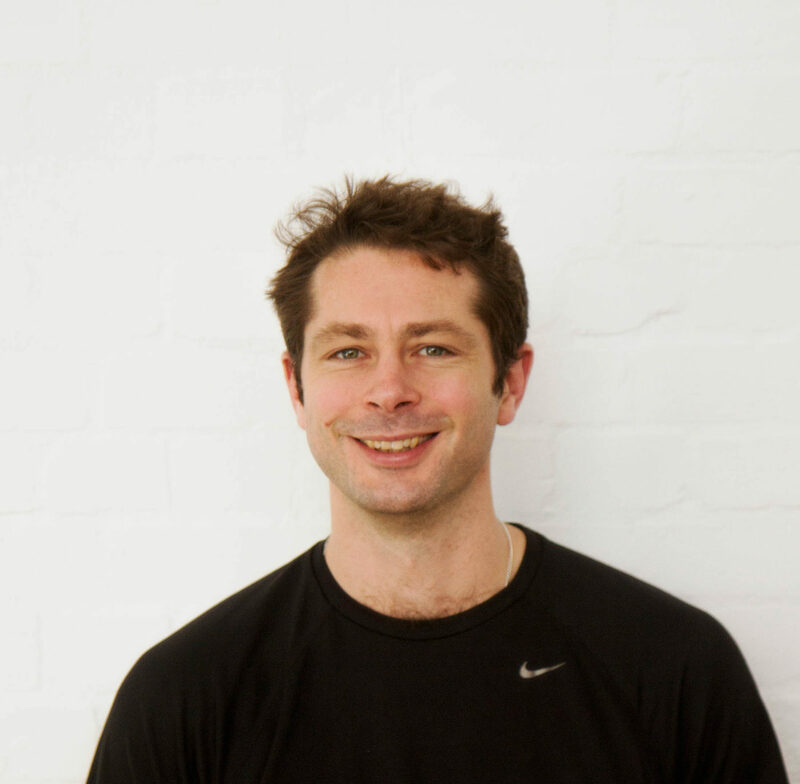 In June 2015, George went on to obtain the ITEC Level 4 Sports Massage qualification. Since then he has been steadily building a reputation for consistently delivering high quality massage focused on meeting the needs of his clients. He enjoys event work, particularly if the weather is good, and embraces opportunities for professional development. George works to maintain a high level of physical fitness and is committed to the study of Tai Chi. This Chinese martial art focuses on self-awareness through movement, like a form of active meditation. Awareness of his body’s positioning has helped George improve his posture and resolve his own back pain, thus promoting his longevity as a Massage Therapist. For George, Massage Therapy is key to achieving his ambition: to facilitate anybody, athlete or otherwise, achieve their optimum. He can help you to prevent injuries and promote recovery: to enhance your performance, promote your self- confidence, and provide you with some guilt free head space in which to unwind.